The Association of American Physicians & Surgeons (“AAPS”) is a non-profit membership organization of physicians and surgeons who are mostly in small, independent practices. 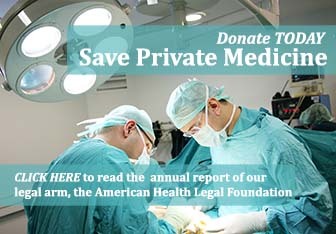 Founded in 1943 (and celebrating our 75th year), AAPS defends and promotes the practice of private, ethical medicine. 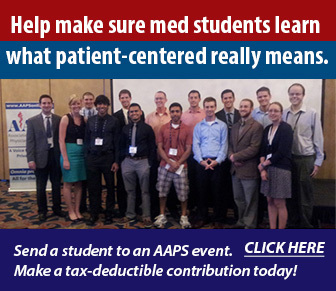 AAPS has members in virtually every specialty and State. 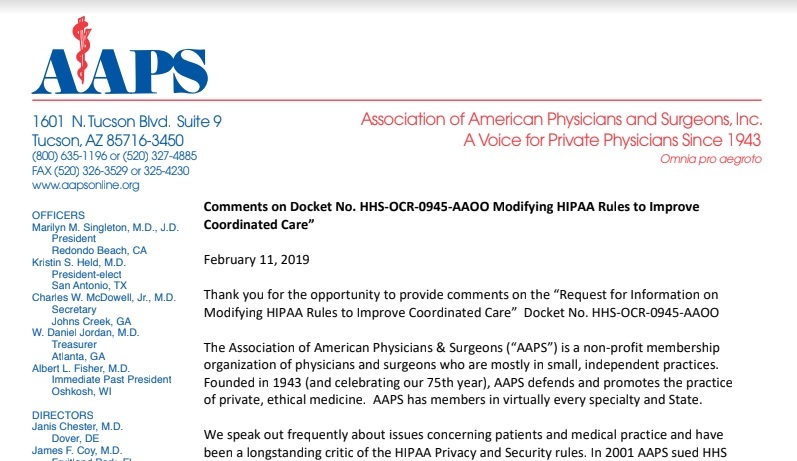 We speak out frequently about issues concerning patients and medical practice and have been a longstanding critic of the HIPAA Privacy and Security rules. In 2001 AAPS sued HHS over the agency’s implementation of these rules and our suit helped solidify protections for “non-covered entities,” and their patients, from harmful aspects of the regulations. 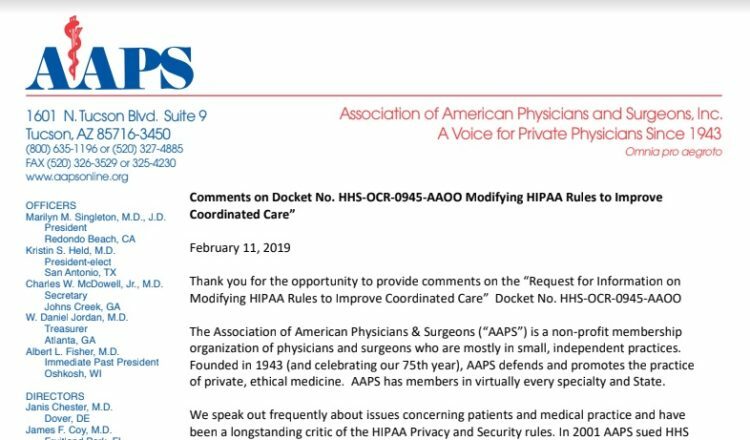 HIPAA Privacy and Security Rules have imposed costly bureaucracy on the practice of medicine that detracts from patient-centered care, without meaningfully protecting patient privacy. In fact, these rules overall have been destructive of patient control over their personal medical history and records. Unfortunately, the policies HHS-OCR indicates it is considering in the RFI, rather than moving in a more patient and physician friendly direction, would do further harm. HHS-OCR states its interest in facilitating “the transformation to value-based health care” and “coordinated care.” In practice such objectives are often being implemented in ways contrary to the best interests of patients. “Value-based” frequently means saving resources for the system, and isn’t measured in terms of value to patients. Affordable Care Act penalties tied to hospital readmission are just one recent example. The policy reduced readmission rates but resulted in more patient deaths. “Coordinated Care” often brings in third parties to the physician-patient relationship who have no business interfering in medical care decisions. Accordingly, from a high-level perspective, we object to the stated goal of the RFI because it conflicts with our mission of putting patients first. One suggestion is to expand the HITECH provision allowing patients to request restrictions when paying out of pocket for care. 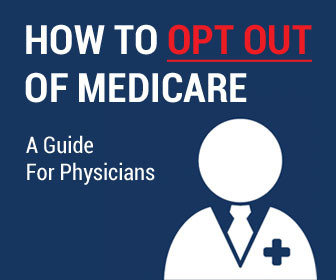 In previous rulemaking HHS stated that Medicare patients are able to make use of this provision notwithstanding other regulations that impede their ability to pay for care outside of Medicare. HHS should also grant this same flexibility to Medicaid patients and enrollees in other health plans that may limit their ability to self-pay. Patients should have a clear right to privacy of care they are paying for. Thank you for this opportunity to comment. In conclusion, HIPAA regulations are inherently at odds with the principles of patient-centered medicine and patient privacy. We are concerned the RFI signals that further harm to medical privacy rights is forthcoming and ask HHS-OCR to not proceed in a manner that moves in the wrong direction. 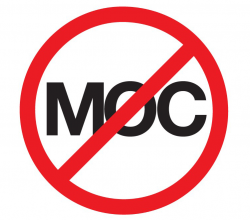 It is time to re-empower patients with policies that protect them and not empower third parties at their expense.